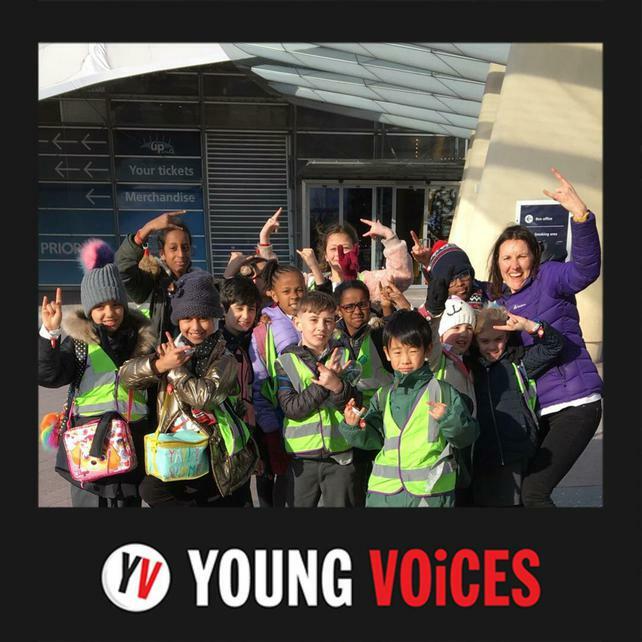 In February, the Choir took part in the Young Voices 2018 concert at London’s O2 Arena – and it was a knockout! The children had spent several months practising the songs, learning the dance moves and getting ready for the big night. The evening came and we joined a choir of almost 8,000 other school children from across the country to create the biggest EVER choir! The children sang and danced alongside professional performers, and their enthusiasm did not flag from start to finish. They left the O2 Arena that night with a sense of pride and excitement at having performed in one of London’s top venues – they were true superstars for a night.